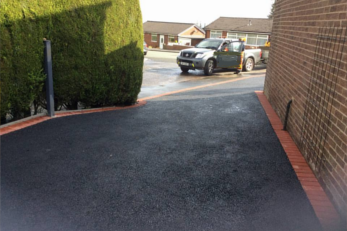 PaveCraft Ltd are complete experts when it comes to installing a new tarmac driveway in Gerrards Cross to the highest standards. Our family run business has been in this industry for many years. We offer a comprehensive service from design and planning straight through to completion. We carry out all of the work ourselves and do not rely on outside contractors. 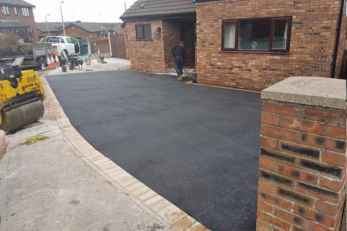 You can rest assured your driveway will be in safe hands and the works will be conducted in a professional and timely manner at all times. 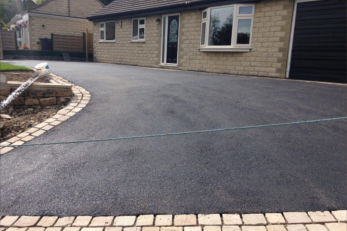 Our goal is to build you a stunning tarmac driveway in Gerrards Cross that is built to last.